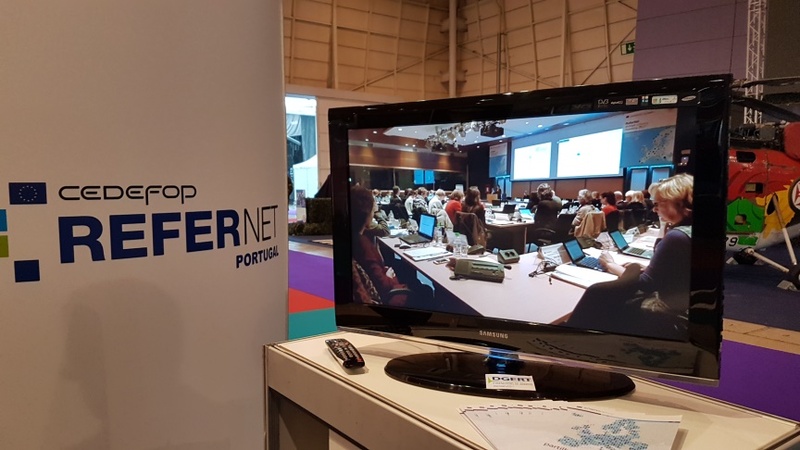 Futurália, the largest education, training and employability exhibition in the country, was held in Lisbon from 14 to 17 March 2018. The Futurália forum focused on defining future trends in lifelong education and training, employment and youth policies. 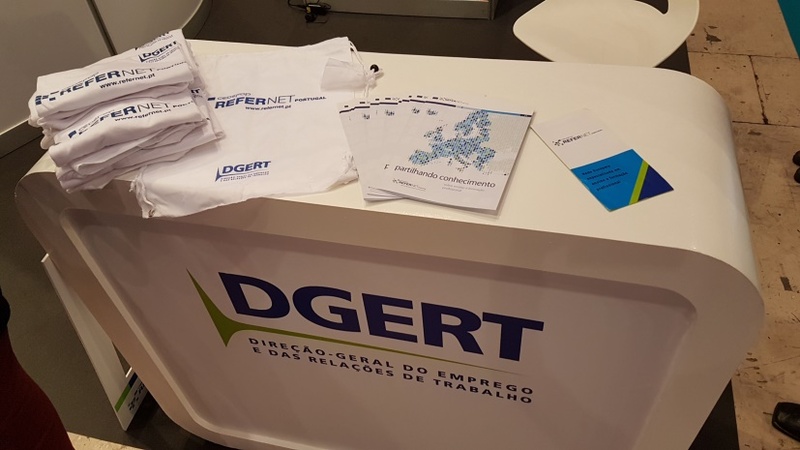 The Futurália emprego & empregabilidade section of the exhibition targeted recently graduated young unemployed people. Many employers, human resource agencies and training enterprises promoted their employment offers, training and internships. Measures and incentives to promote employability were also presented. 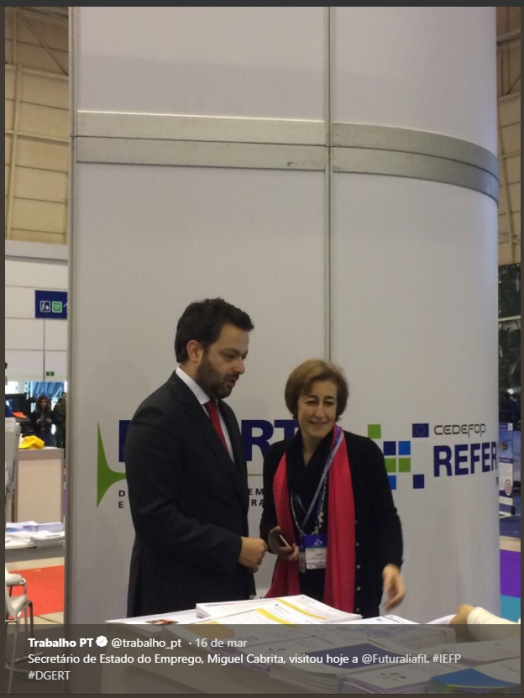 Futurália had more than 79 000 visitors, 530 participating institutions and enterprises, representing 21 countries. 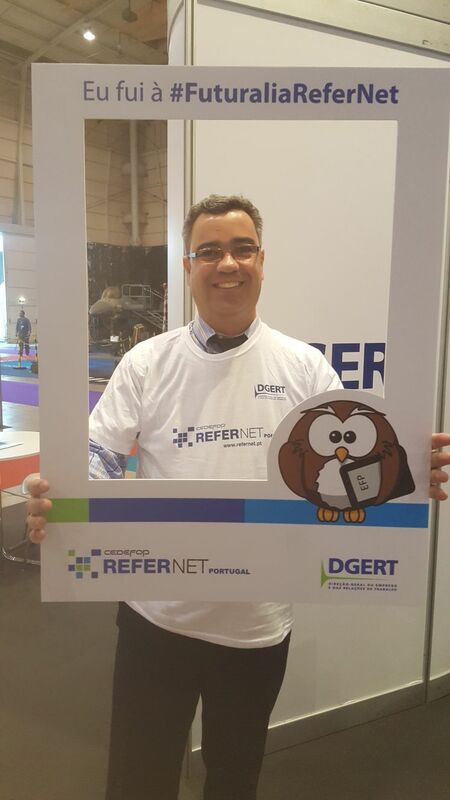 The General Directorate for Employment and Industrial Relations (DG ERT) participated for the first time, presenting its role and work: the 20th anniversary of the Accreditation of training providers system, and the ReferNet Portugal network. The Secretary of State for employment, Miguel Cabrita visited Futurália on 16 March 2018.